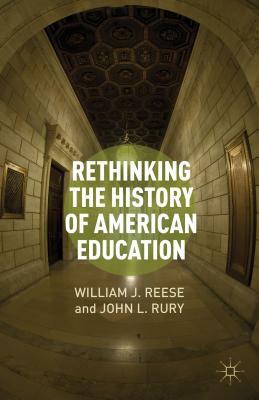 This collection of original essays examines the history of American education as it has developed as a field since the 1970s and moves into a post-revisionist era and looks forward to possible new directions for the future .Contributors take a comprehensive approach, beginning with colonial education and spanning to modern day, while also looking at various aspects of education, from higher education, to curriculum, to the manifestation of social inequality in education. The essays speak to historians, educational researchers, policy makers and others seeking fresh perspectives on questions related to the historical development of schooling in the United States. Author Name: Reese, William J.